Nice smooth draw. Wish I you had a better selection od sizes for when I order singles for special occasions. These are my favorite daily smokes. Smooth yet call, and always consistent with an even burn. Stale and dry, like it had been frozen in a frost free freezer. Taste was not what I've had before from the same brand. 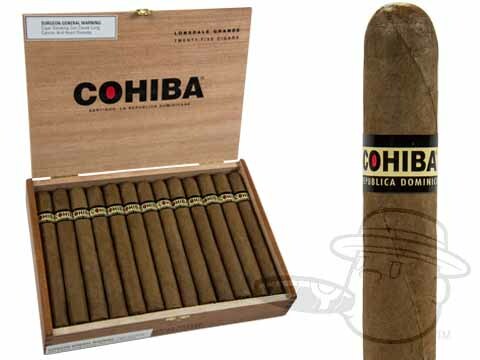 Cohiba Red Dot Corona is rated 4.3 out of 5 based on 6 customer ratings.